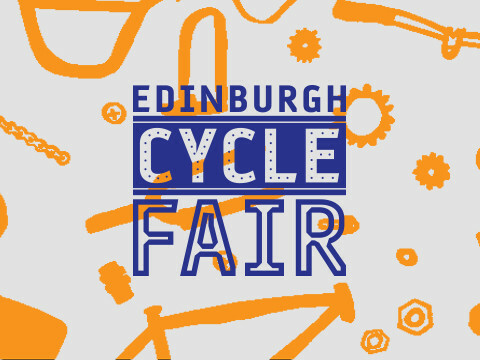 The Edinburgh Cycle Fair is a family friendly showcase of a diverse range of cycling related exhibitors: such as frame builders, clothing, art, advice, and including a traditional 'bike jumble'. 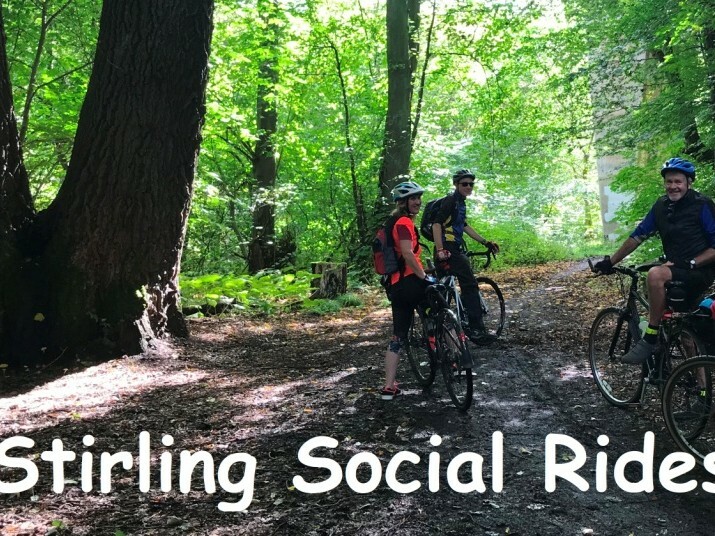 Free, easy, cycle rides in and around Stirling, led by trained Sustrans volunteers. Staff across the country are getting on their bikes thanks to funding from Cycling Scotland. Cycling Scotland, the nation’s cycling organisation, is recruiting an Admin and Grants Officer to support our charitable objectives, getting more people in Scotland cycling more often.